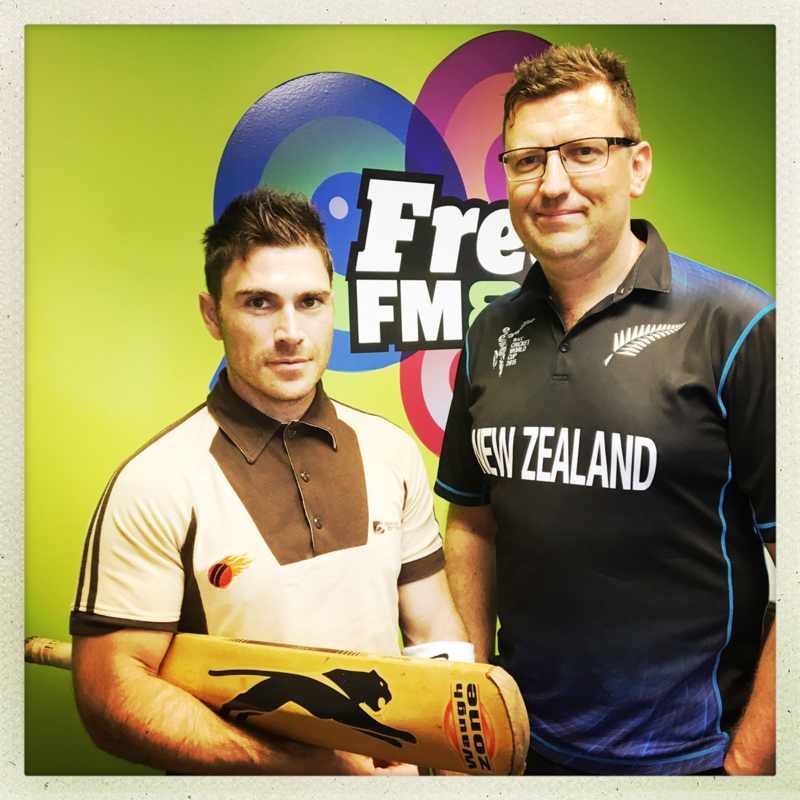 Adam and Dave host a show that is unashamedly all about the sport that captures Kiwis' hearts through the summer months and beyond... Cricket! Today, a discussion about the domestic competition, with special guest, Super Smash League Manager Wade Johnson. Adam Bell talks with author Jonathan Northall about his book 'Rulling the World' and also discuss the 1992 Cricket World Cup.